What I like about this beat is the amazing energy that can be transmitted to your fans with the awesome hit that you can make with this beat. This beat is for a song that talks about the party no ending because the rain. This is a beat that will make anybody dance, and when it is accompanied with great lyrics will get the crowd sing along with you. 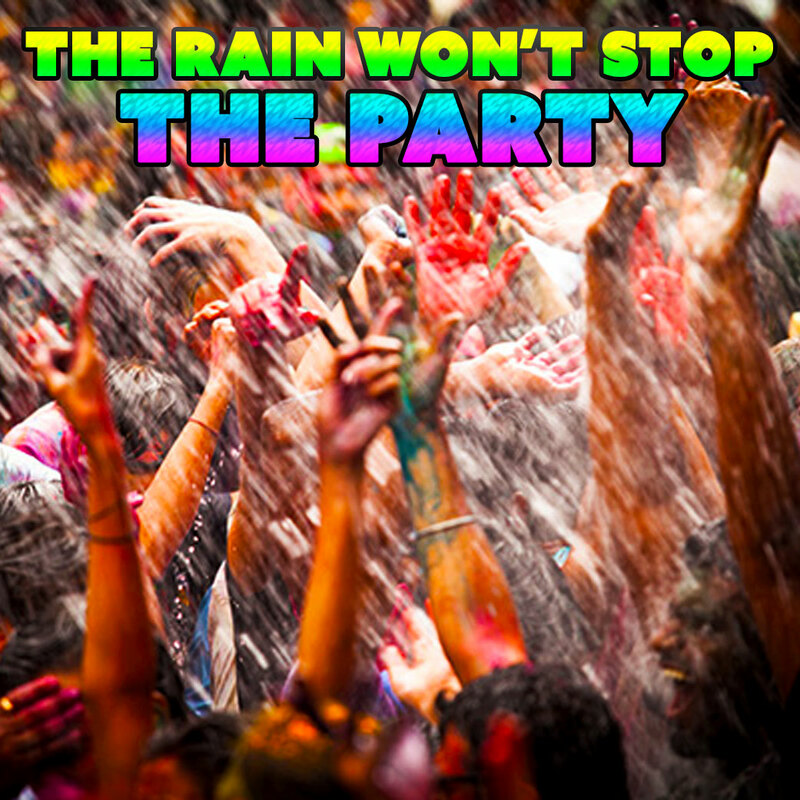 With this beat the rain won’t stop the party.